$3,529.00 This may be in stock for quick delivery; please call! 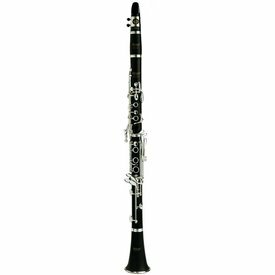 The Selmer CL211 clarinet is a medium small bore clarinet that is designed to help players achieve a warm, well controlled, focused tone. $1,429.00 This may be in stock for quick delivery; please call! 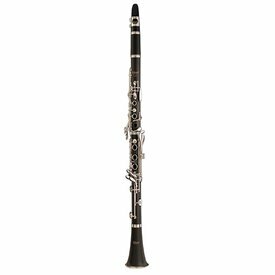 The CL601 features a small, complex bore that gives students a well-controlled tone. 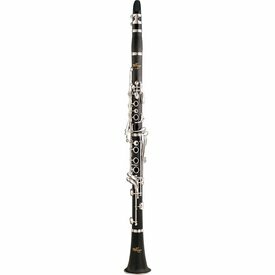 The Selmer AS42 Alto Saxophone marks a first ever collaboration between Henri Selmer Paris and Selmer USA on an entry-level professional saxophone. $3,129.00 This may be in stock for quick delivery; please call! $4,849.00 This may be in stock for quick delivery; please call! $2,009.00 This may be in stock for quick delivery; please call! $2,779.00 This may be in stock for quick delivery; please call! $3,148.00 This may be in stock for quick delivery; please call! $16,519.00 This may be in stock for quick delivery; please call! $619.99 This may be in stock for quick delivery; please call!